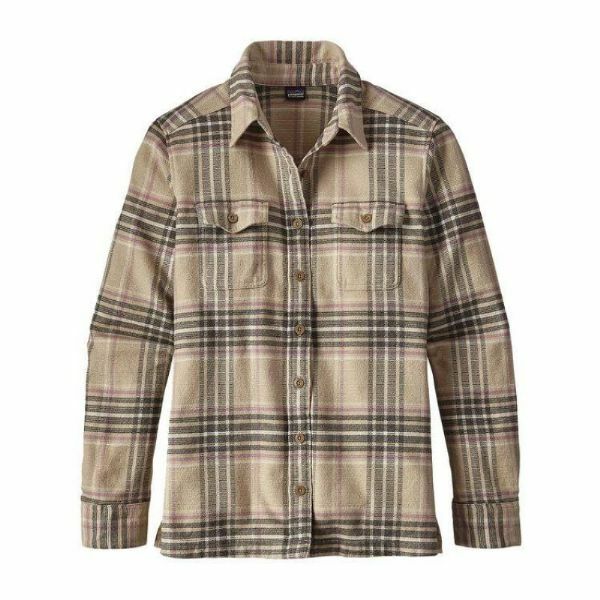 Quintessentially versatile and seriously soft, you’ll want this 100% organic cotton flannel shirt with you while roughing it in the Topa Topas. The Fjord has a classic flannel look with a buttoned placket, cuffs and flapped chest pockets. The relaxed fit is hip length, with a straight hem and side slits. Featured in beautiful plaids and blanket stripes, this cozy piece can be paired with jeans and skirts or après-hot tub, thrown over a wet bikini.